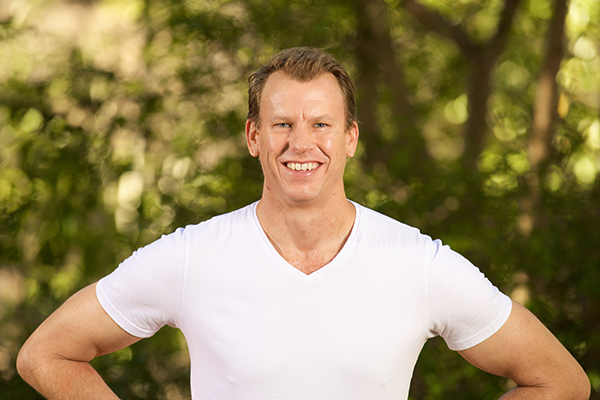 How does a health coaching with Dr Brian Peterson benefit you? A health coach guides the overall process—from clarifying your vision of what you desire for your health to defining strategies for maintaining success once you have achieved your goals. Equipped with holistic knowledge of how fitness, nutrition, mindset and lifestyle influences health and well-being, I work with clients to design an inclusive, flexible and responsive plan to move your daily practices toward healthy choices. Over the last 50 years we have seen a significant rise in diabetes and obesity, autoimmune disease, food and environmental allergies. I step in and help where other healthcare practitioners are unable to, providing you with specific goals to work toward, recipes and diet guidelines, exercises and lifestyle management tools to help reduce the stress that could be contributing to disease or illness. I follow up with clients on a regular, periodic basis to help you stay on track and answer any questions or concerns. I’m here as a mentor to help guide, empower, support and motivate individuals to implement and sustain lifestyle and behavioural changes in order to achieve health, fitness and athletic goals. More than ever, medicine is embracing the benefits of a team model for treatment and prevention. The health coach can manage the overarching wellness picture for a client as he/she progresses in fitness—as well as nutrition, sleep, stress and other lifestyle factors. I can assess your current fitness condition and work with you to create a dynamic, sustainable workout plan that fits your current needs and shifts with ongoing advancement. Like therapists and life coaches, a health coach emphasises future goals but specialises in supporting the journey to health and wellness by offering both concrete strategies and personal encouragement throughout your journey. Health coaches dramatically increase adherence to medical and lifestyle recommendations. Health coaches encourage patient ownership of healthcare and personal wellness.Health coaches help patients integrate lifestyle efforts with treatment proposals. My goal for you is straightforward even though the human body is complex: normalise hormonal responses by bringing in evolutionary patterns for modern day lifestyles and effecting desirable change in gene expression patterns toward optimum health. The result is a reasonable plan that leaves plenty of room for individual design and preference. If you are looking to make major health changes—from losing weight to addressing chronic conditions, transforming your fitness to recharging your vitality—it’s easy to become overwhelmed. This is where a health coach can make all the difference. Leveraging the expert guidance and personal support of a coach can be the most powerful investment one can make in his or her health. Shoot me an email so we can see if we’re a good fit.